WHILE YOU’RE ON THE MOVE! My free mobile app offers a dynamic map of real estate, customized searches, turn-by-turn driving directions from your location to properties that interest you and more! Just fill in the agent code when pompted with my ID -- 70557491 -- and take advantage of these free tools! 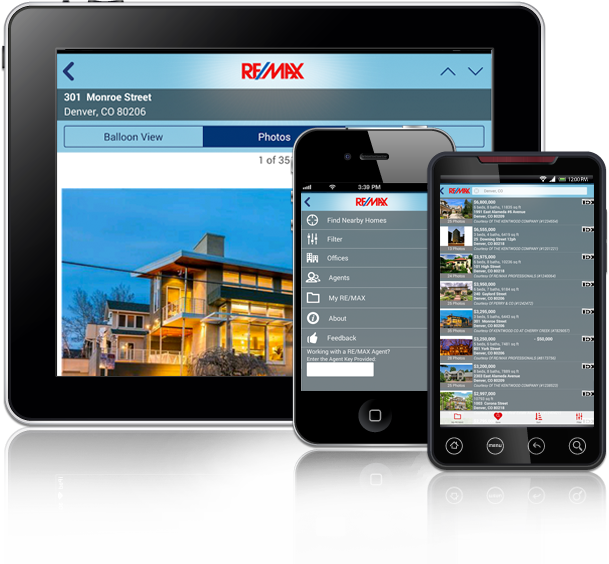 SCAN CODE WITH YOUR SMARTPHONE OR SEARCH FOR RE/MAX IN YOUR APP STORE TODAY.